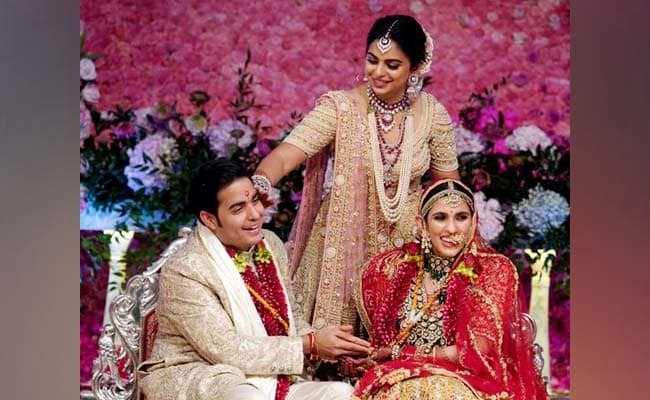 Shloka Mehta and Akash Ambani got married in Mumbai on Saturday, the wedding was said to be glittering, the wedding ceremony was full of famous celebrities and businessmen. Akash is the oldest son of Mukesh Ambani, the richest man in India. While Shloka Mehta is the daughter of Russel Mehta, the Diamantaire. 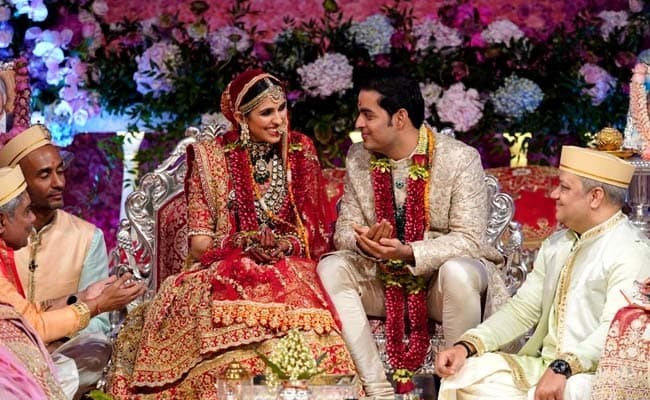 This wedding was really waited after the wedding of Isha the sister of Akash Ambani who got married last year. The wedding happened in the new convention center in Bandra Kurla Complex, the convention center is the largest corporate house in India, the center is just a couple of kilometers away from the school that is being run by the Ambani Family, the school where Shloka and Akash studied together. Vishal and Shekhar, one of India’s finest composers also performed in the wedding ceremony. Nita, the mother of Akash along with famous Bollywood celebrities like Ranbir Kapoor, Shahrukh Khan, and Rajiv Shukla the Congress Leader were also seen dancing in the wedding ceremony. Pictures were shared on social media platforms. Sundar Pichai, the Google CEO was also in the wedding, Ratan Tata and N Chandrasekaran India’s fine veteran industralists, and chief executives of Samsung, Bank of America, and J P Morgan were also seen attending the wedding. HD Deve Gowda the former prime minister of India, Tony Blair the former British Prime Minister, Ban Ki-Moon the former UN secretary general was also seen attending the wedding and the ceremonies. 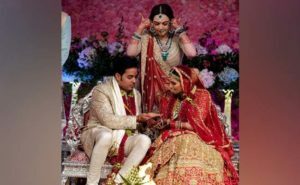 The cuisine in the wedding featured top quality cuisines that were served to their guests, Akash is the second member in the Ambani family that was married after Isha got married to Anant in December 2018. Sources say that some of the highlights in the wedding were the musical dance show that included aerial acts that signified asymmetry between sky, water, and earth. A performance was also done based on the theme of Raas Lila, the performance was done by 150 Indian and international artists.